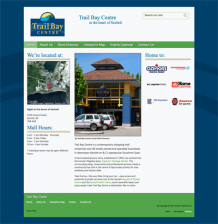 32spokes created this website for a 60-outlet mall in Sechelt highlighting each vendor – rounded out with contextual history and an interactive map. 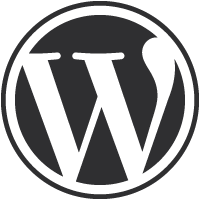 We took on the task of simplifying a neglected, high-traffic site to create a friendly, efficient hub of information. 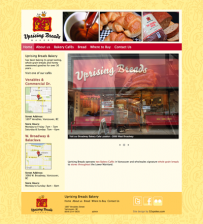 Focus on the nutritional value of freshly baked bread and goodies; provide interactive map pinpointing Uprising Bread availability in neighbourhood grocery stores.